Yoga holidays and retreats are ideal for people who want to develop their yoga practice, and would like to do so in beautiful and inspiring settings where they can escape from the rush and stresses of every day life. 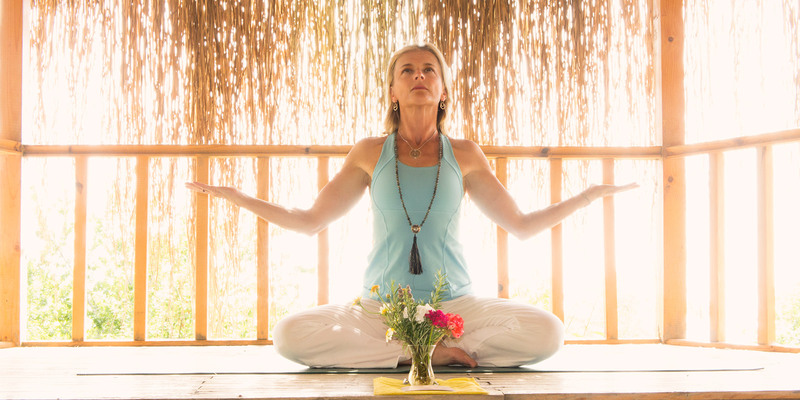 In 2019 Yogalotus are pleased to offer the following retreats. 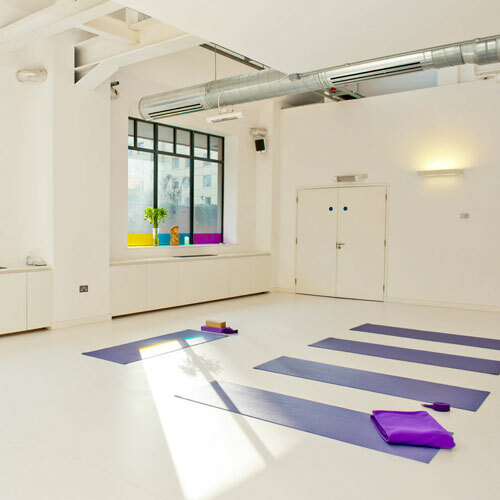 Sophie teaches uplifting and fun workshops where students learn how to create more balance in their practice; a deeper connection between their mind and body, spirit; more balance, joy and freedom in their lives.